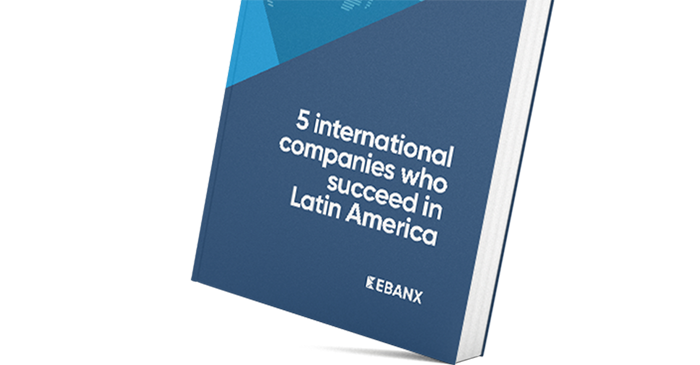 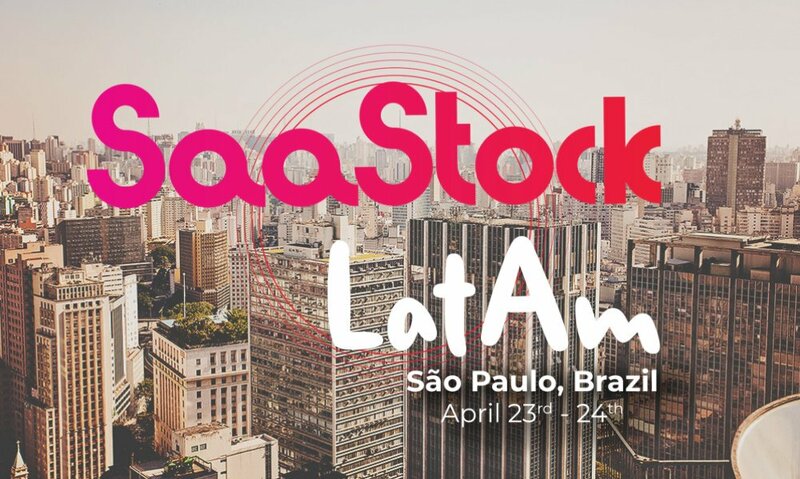 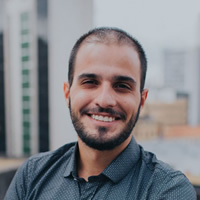 SaaStock LatAm is the conference that connects the founders, executives and investors who are leading the way in Latin America's booming SaaS scene. 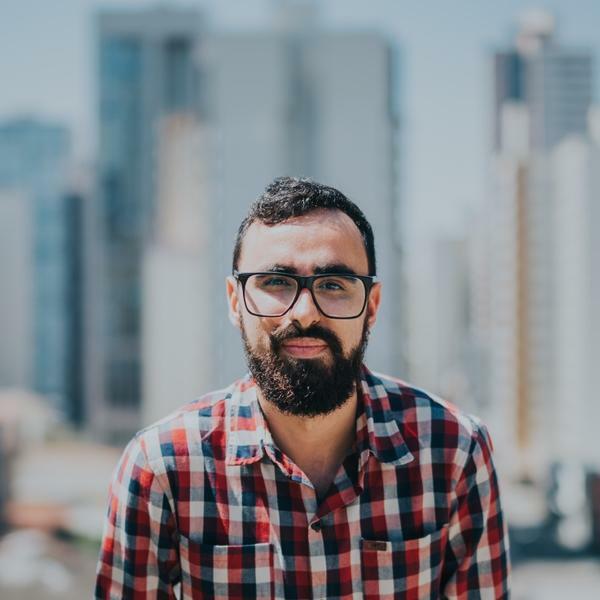 Join us in São Paulo for two days of interactive workshops, compelling content and unparalleled networking. 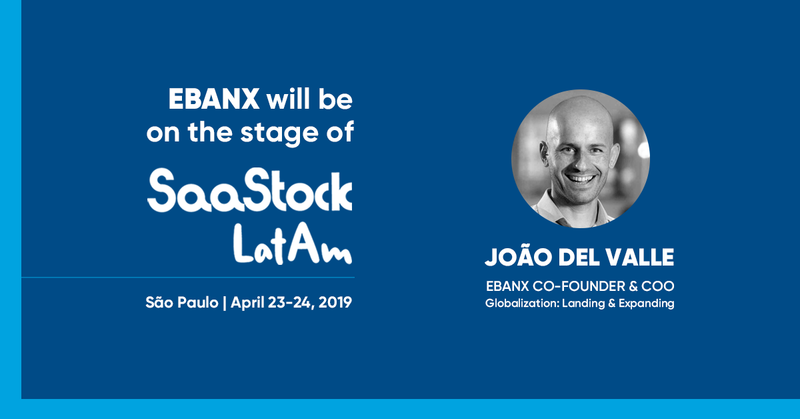 EBANX Co-founder & COO João Del Valle will be on the stage for Panel Discussion "Globalisation: Landing & Expanding" on April 24th at 3:05pm.